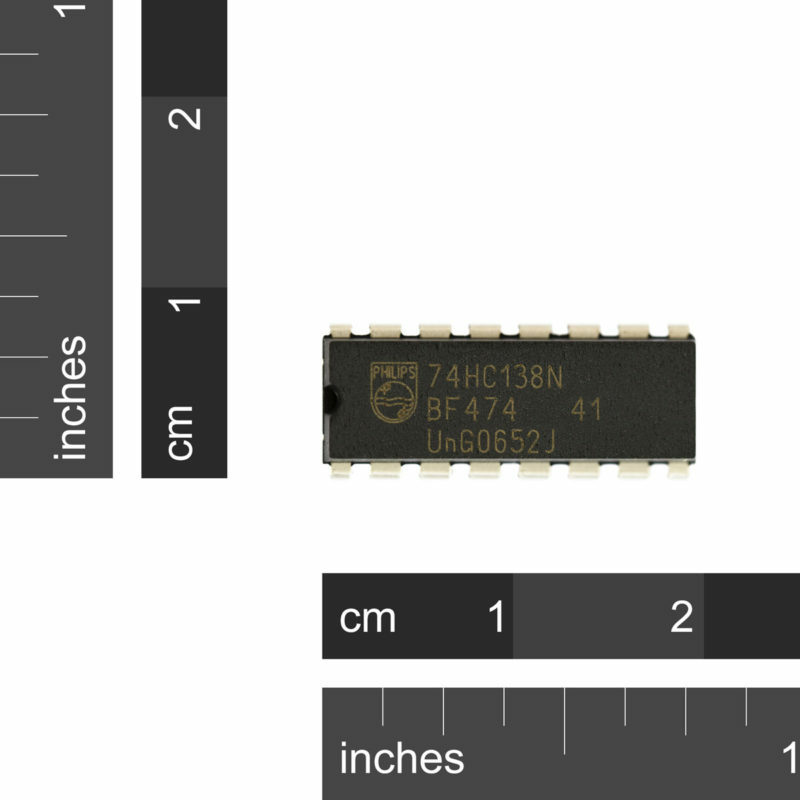 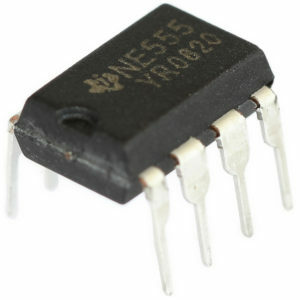 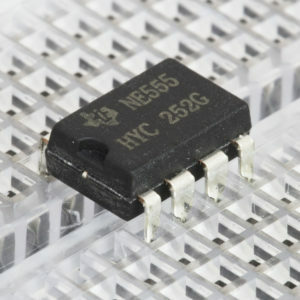 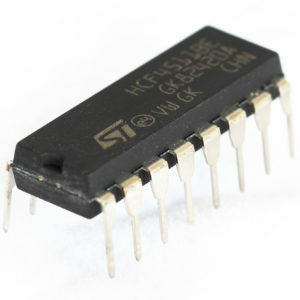 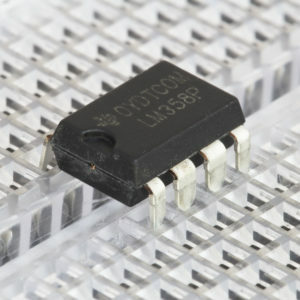 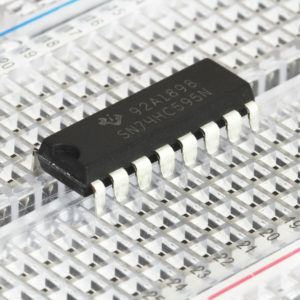 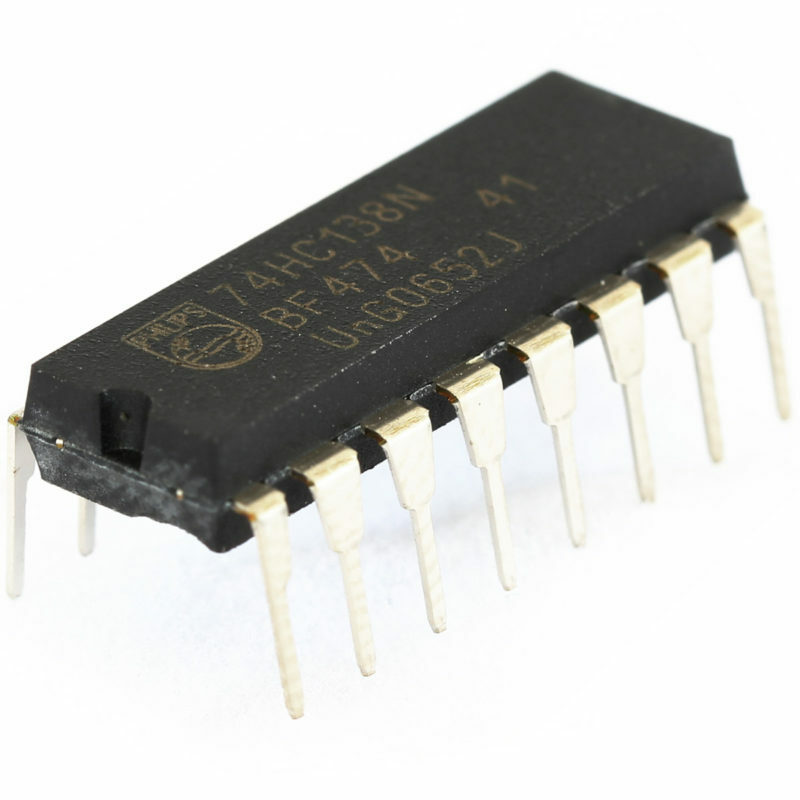 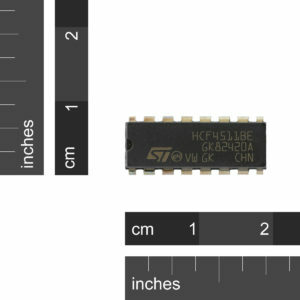 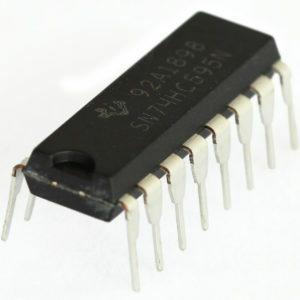 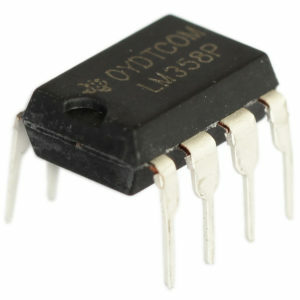 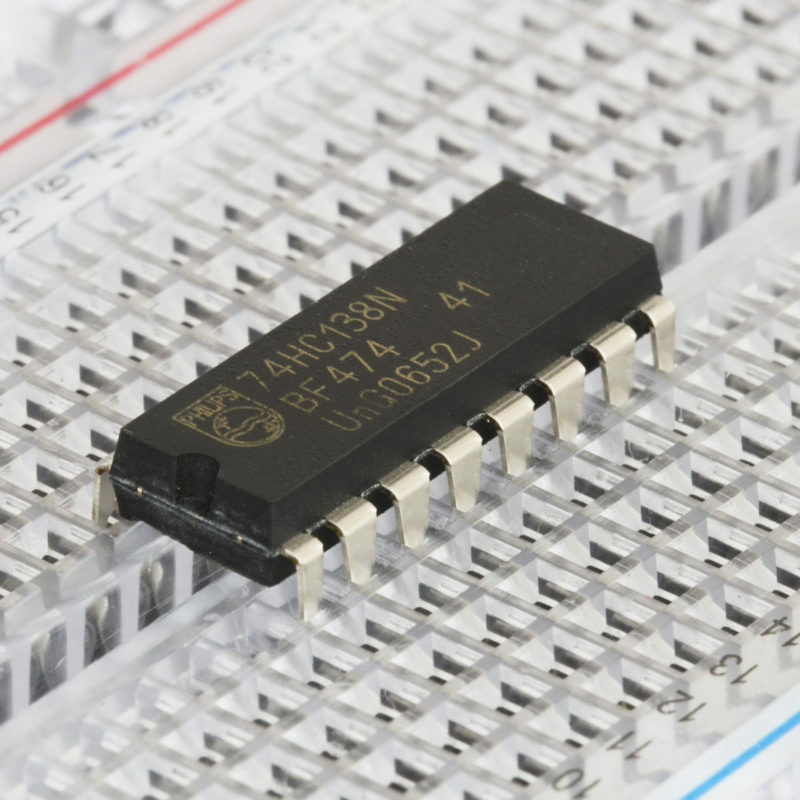 SKU: IC-74HC138N Category: Integrated Circuits Brand: NXP. 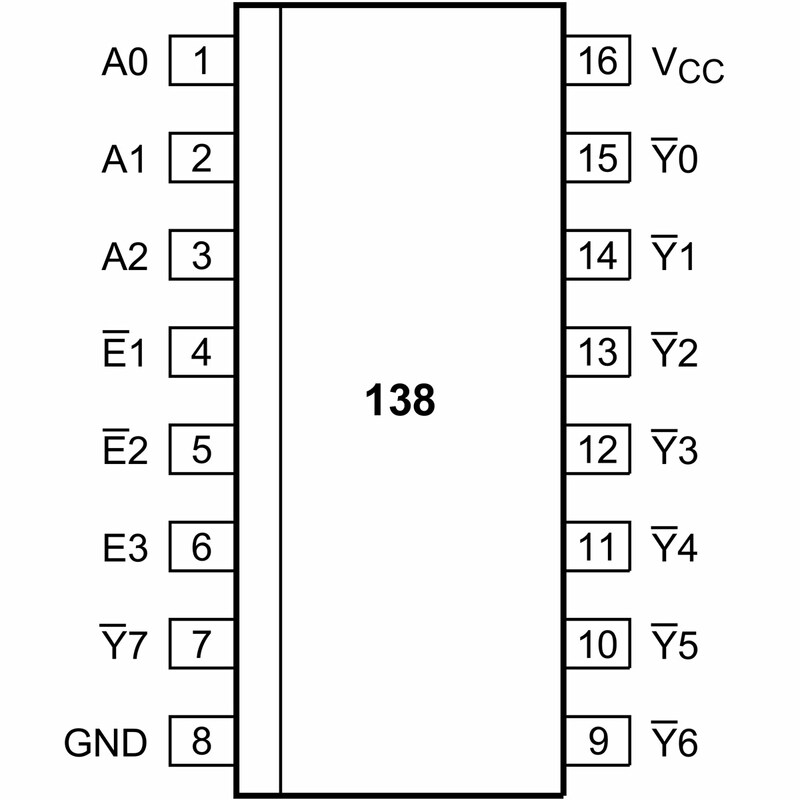 The 74HC138N is a 3 to 8-line decoder/demultiplexer with three enable inputs, E1, E2 and E3. 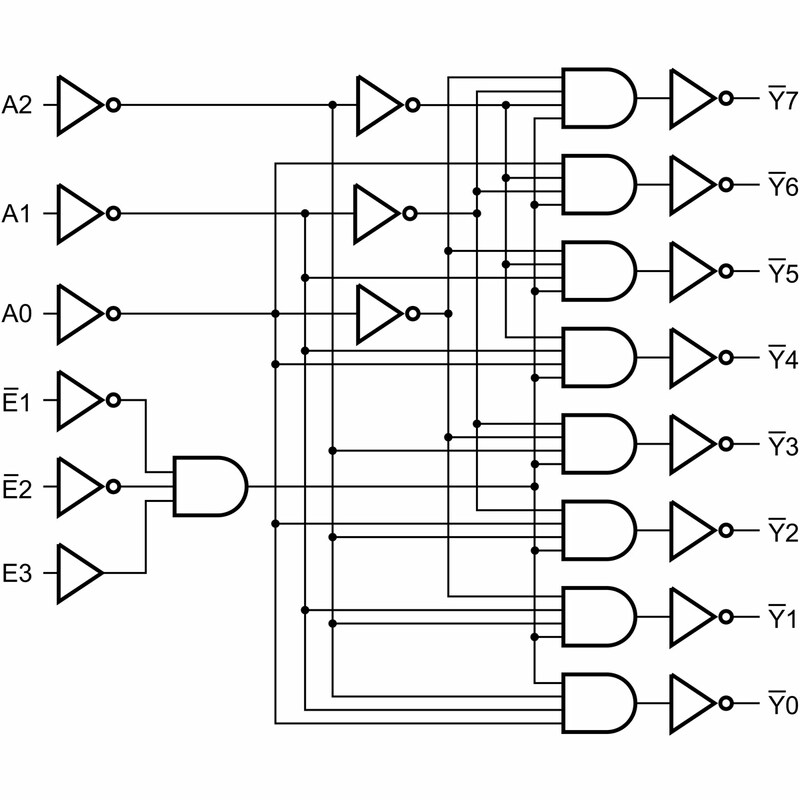 A High on E1 or E2, or Low on E3 forces the output into the High state. The demultiplexing function is performed by using the three input lines, A0 to A2, to select the output lines Y0 to Y7.